Spanish Reds Tonight! 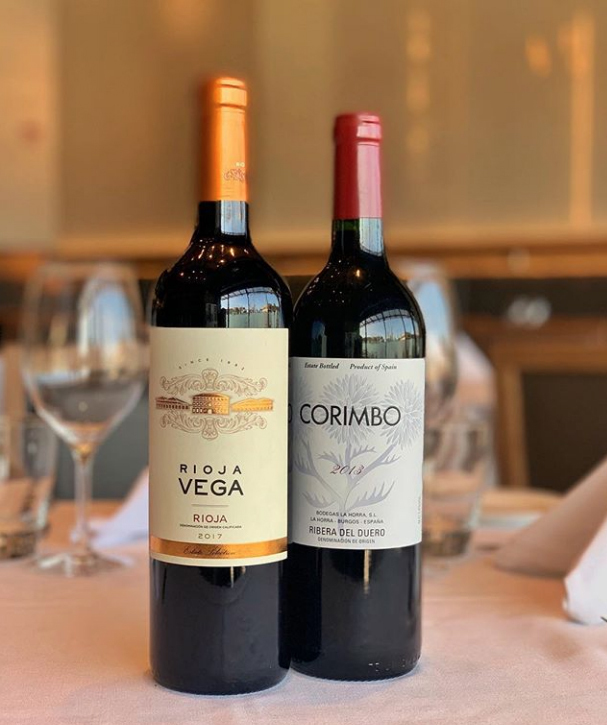 This Thursday Azureau Wines & Spirits will be here sampling their Rioja Vega Semi-Crianza and Corimbo from Ribera del Duero. From 5-8 pm in the Angus Bar come and check out the Spanish inspired Tapatizers ($9), Buck-a-Shuck oysters, and live music by DJ Briscoe! Cheers to the start of Spring!